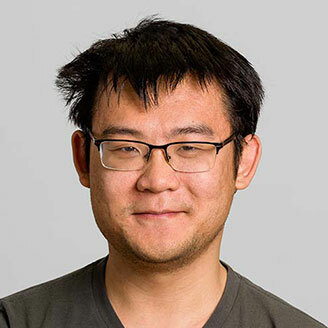 Kaiwen Zhang is a professor in the Department of Software and IT Engineering at ÉTS. Previously, he was an Alexander von Humboldt postdoctoral fellow in Computer Science at TU Munich. His research interests include blockchain technologies, publish/subscribe systems, massive multiplayer online games, and software-defined networking.